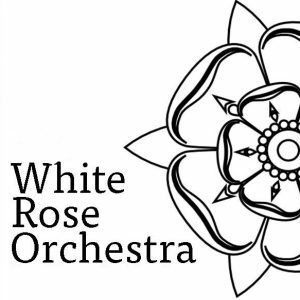 The White Rose Orchestra is community based and funded by members’ termly subscriptions. We welcome new members and players with a grade 6 + standard are welcome to contact us about joining the orchestra. The orchestra actively supports younger players and we offer free membership to under 16s. We can often deploy ensembles to perform for charity events.